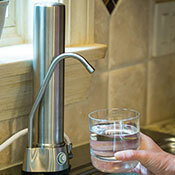 With an NSF certified water filter, you can rest assured that you are getting only the best of the best. 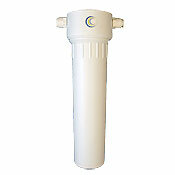 These water filters are put through rigorous testing to ensure that only the purest, freshest water. 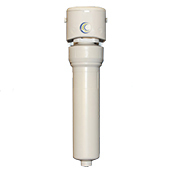 As they are tested meticulously for specific contaminates, you can easily select a water filter designed for your specific needs. 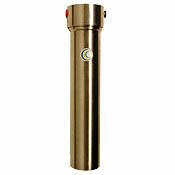 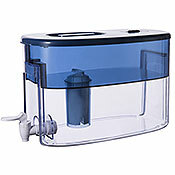 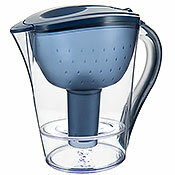 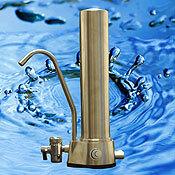 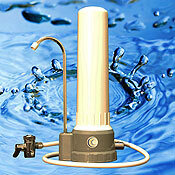 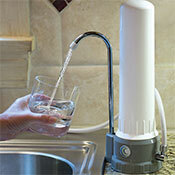 NSF certified water filters are the most reliable, effective and efficient units on the market. 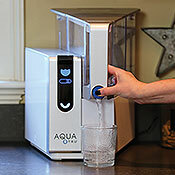 Enjoy the peace of mind that accompanies these tried and true water filters and the great tasting, healthy water they produce.